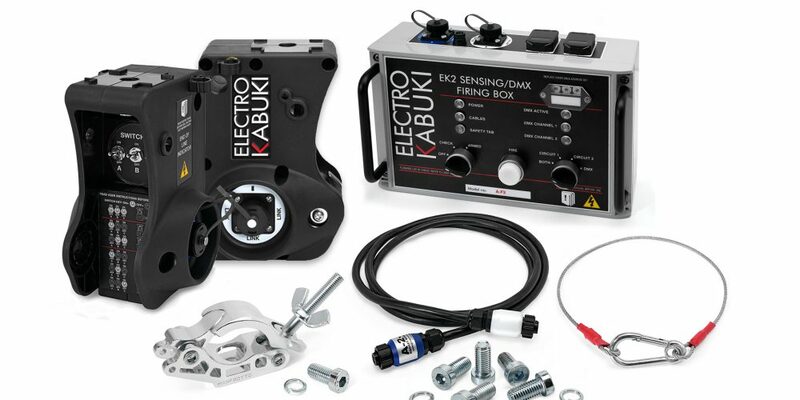 Since its introduction a couple of years back, our Basic EK Starter Pack has been pleasingly successful in helping to introduce staging professionals to the benefits, and rock-solid reliability, of Electro Kabuki. For many of these people, being able to prove the dependability of the EK system before deploying it in anger at a high-profile event was key. And our special Starter Pack pricing means a minimal investment, which makes the whole thing affordable. It’s worth mentioning that a very high percentage of Starter Pack users have gone on to extend their EK systems significantly.